Come join us at Conflux Brewing Company and support WORD programming while enjoying great food and brew. Why: Funds raised will support families and children who are experiencing homelessness and women who are returning citizens (returning from incarceration). Supporting WORD while enjoying Conflux’s great food and brew is a win-win. Come join us at The Dram Shop and support WORD programming while enjoying a brew. 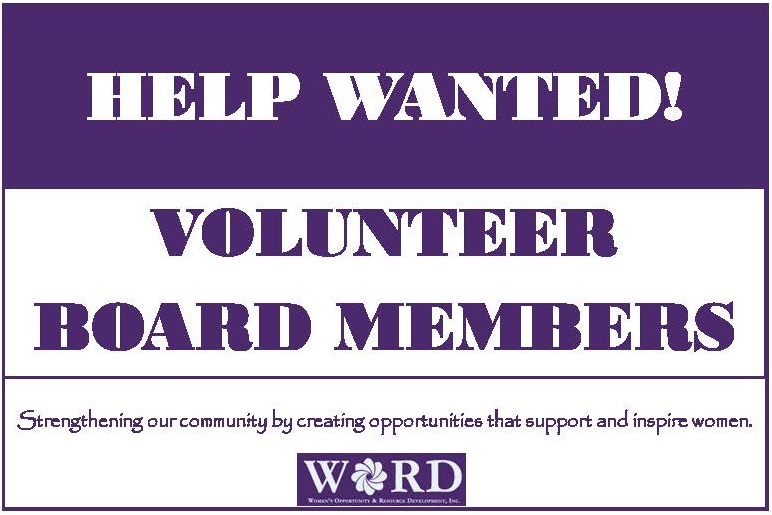 What: The Dram Shop will donate a portion of its proceeds to WORD. These needed funds will support our programs that help women and families who are experiencing homelessness. What: Eat, Drink and Raise Money for WORD where 10% of all sales at Café Dolce from will be donated to WORD! Why: Enjoy a delicious dinner and raise money for WORD! Please make reservations at 830-3055 prior to the event. Our goal is to get at least 75 people there to ensure we raise a decent amount of money. We will also post the event to WORD’s Facebook page so feel free to share the link. To become a monthly donor for Women’s Opportunity and Resource Development please click the link below and follow the prompts. Thank you for your donation. WORD sponsors “Frida” at The Roxy Theater for Women’s March. Click here for a movie description. Check out what other movies will be playing for Women’s March Series at The Roxy Theater! WORD to the woman is an International Women’s Day fundraiser benefiting WORD’s critical programs. The Empanada Joint will be joining us with their food truck. Our event will feature an open mic and music by Westfork Music, Junior, Arrowleaf, and Oh, Rose. We hope to see you there! 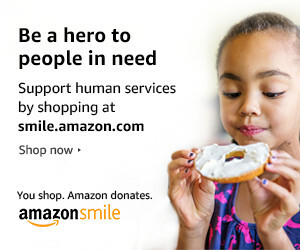 Wrap up your holiday shopping at smile.amazon.com/ch/81-0362732 and AmazonSmile donates to Women’s Opportunity and Resource Development, Inc..